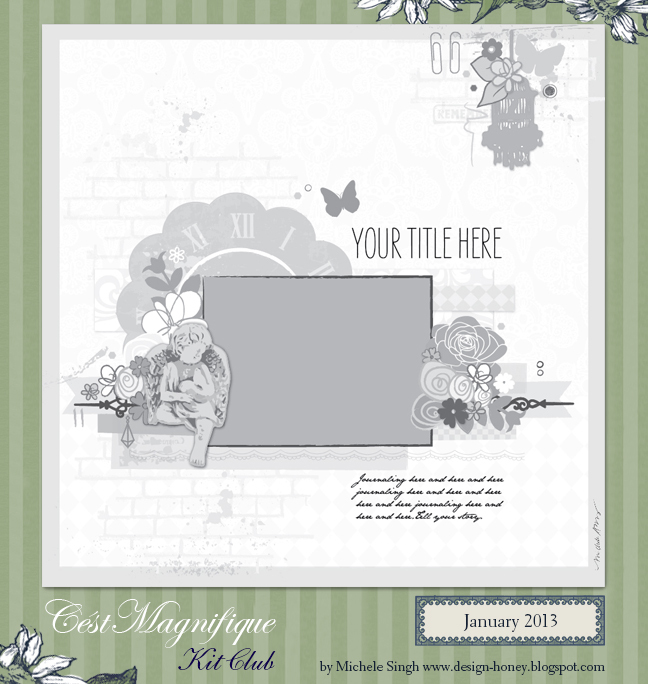 Erin Blegen: My Scrap Cabin: January Sketch Challenge @ C'est Magnifique~! The sketch challenge is open to anyone and you may use any scrappy supplies that you have on hand. No restrictions, no themes, just a sketch to follow. You can rotate it, or use it as is. We will have a prize package to award the winner, selected by a random draw. Here is the prize package Leslie has put together for this month. The winner of this prize will also be able to shop in the C'est Magnifique Store and their purchase will be shipped for free along with the prize - and who doesn't love free shipping? 1. You must become a follower of our blog. It's easy to become follower -see the left sidebar. Deadline for entering the sketch challenge is midnight, January 31 (US time). 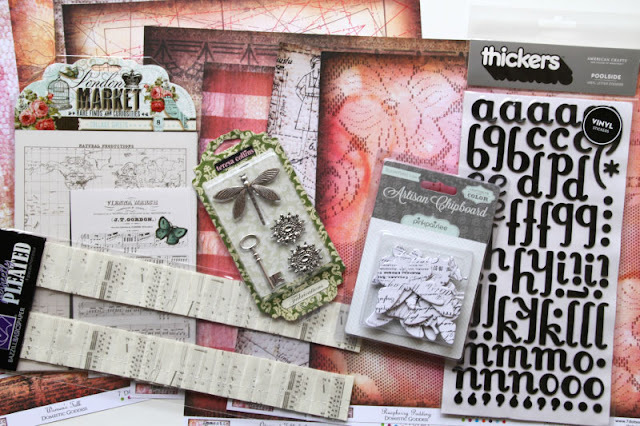 We can't wait to see what YOU create using the January sketch! Hope to see you there- and have a great day~! What a lovely sketch and prizes!